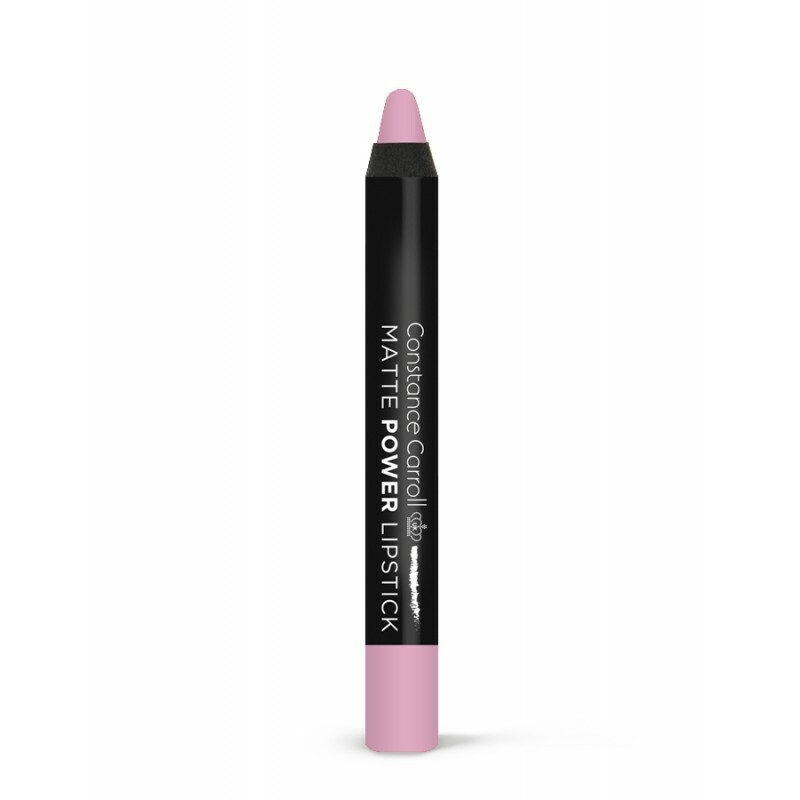 Matt Power Lip Crayons' breakthrough formula boasts a collection of 12 shades including delicate nudes, bright reds and deep burgundies. They are creamy, highly-pigmented, do not dry lips and effortlessly contour them for a beautiful, defined matte look. Contain Vitamin E and natural oils. Dermatologically tested.